Are you looking for a high quality golf course and supper club for your event? 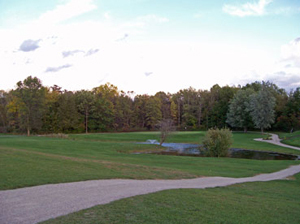 Shamrock Heights Golf, Restaurant, Banquet and Sports Bar is just 30 to 40 minutes from Appleton and Green Bay. We have flexible and affordable options for your outing. Please contact us and we can walk you through what you are looking for and we will work together to design a custom event. It is important that your event runs well we are committed to providing the golf course and banquet facilities that will make the event a success. We have a friendly staff that is experienced in handling groups of all sizes. 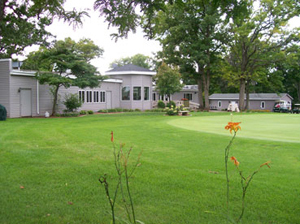 You can trust Shamrock Heights to make your next golf event the best it can be. Contact us today to discuss your options: (920) 982-9993. You can also check out our Outing Coordinator Checklist to ensure you are covering all of the details. 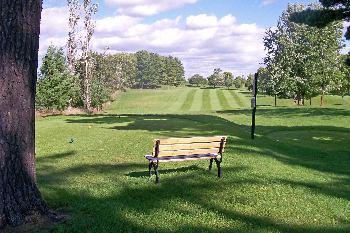 We also have opportunities for you to promote your business at Shamrock Heights Golf, Restaurant, Banquet and Sports Bar.